Green Frog Systems Exhibited at Australia’s most extensive mining exhibition, the Asia-Pacific International Mining Exhibition (AIMEX), from the 29th – 31st August 2017. 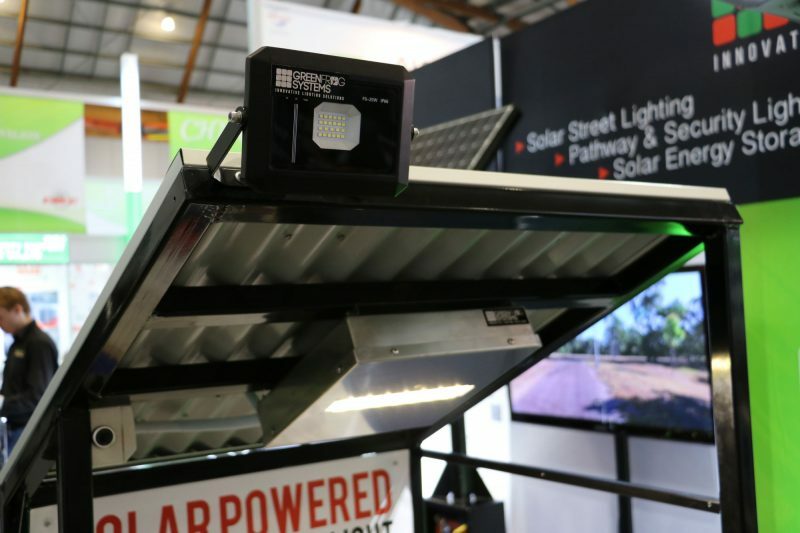 Green Frog Systems, leading Australian solar outdoor lighting designer are just one of the innovative companies exhibiting at the 2017 AIMEX exhibition in stand number # 4144. 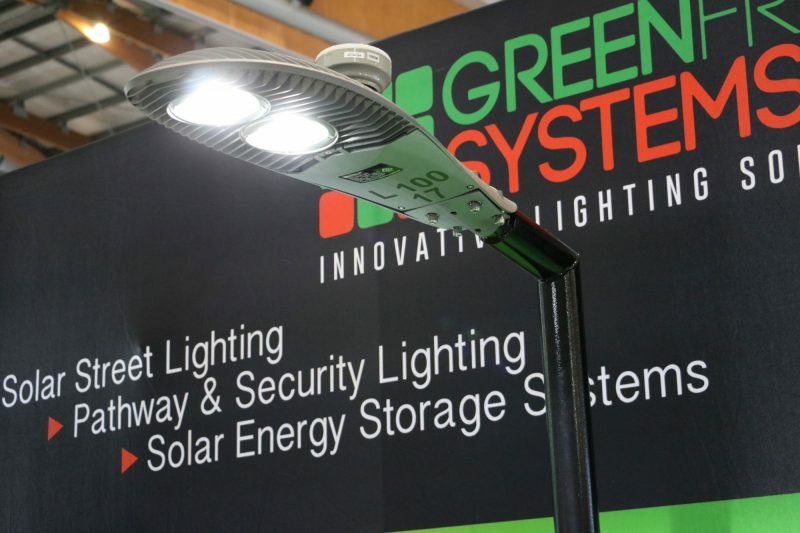 The Green Frog Systems team have been showcasing the updated GFS-Stealth Solar Pathway Light, the new GFS-50 Modular Shelter light and the GFS-9-Neo Solar Safety Sign Light, along with the latest Smart City ready Sentinel street lights at this years exhibition. Held biannually since the 1970’s, AIMEX is firmly established on the international mining industry calendar as the flagship event for mining industry professionals. The FREE-TO-ATTEND conference program for trade personnel aims to bring together the industry’s leading minds and latest technologies. This year’s conference also features a new Breakthrough section celebrating the industry’s most recent innovations. Doug Underdown, Green Frog Systems’ National Sales and Distribution Manager stated that he was “Very pleased to be attending this years event with a few of the companies latest developments in solar lighting”. Doug has also been exhibiting some of the latest technology in intelligent streetlights. 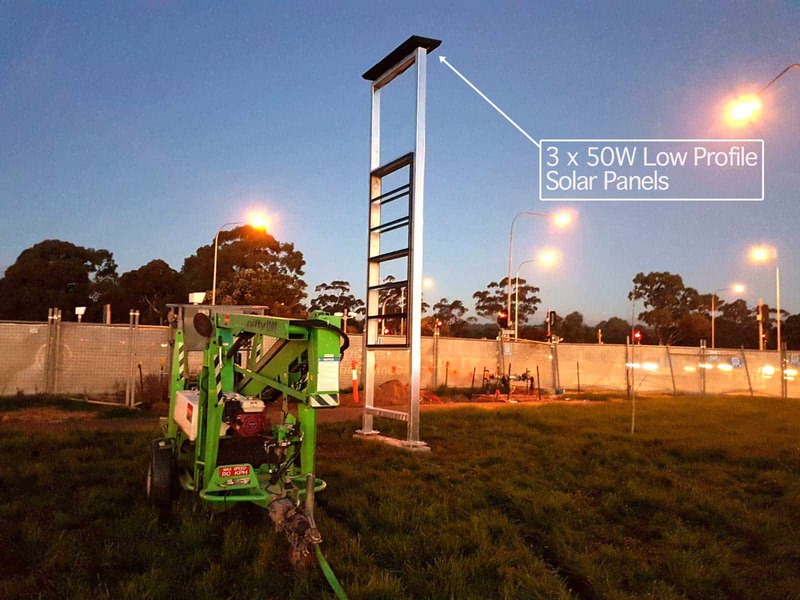 “Technology that was deployed in Katherine, Northern Territory earlier this year to become Australia’s first city-wide SMART connected street lighting network” he tells us. “For us AIMEX represents a wealth of opportunities for highlighting the advantages of using solar lighting within the mining sector, along with networking it’s also a great chance to discuss industry trends and generate new business leads”. “We would like to thank everyone for making us feel so welcome at this years conference and a very special thank you to all involved in organizing such an amazing event, we certainly look forward to being a part of AIMEX again in 2019” Technical Sales Specialist Luke Underdown said.